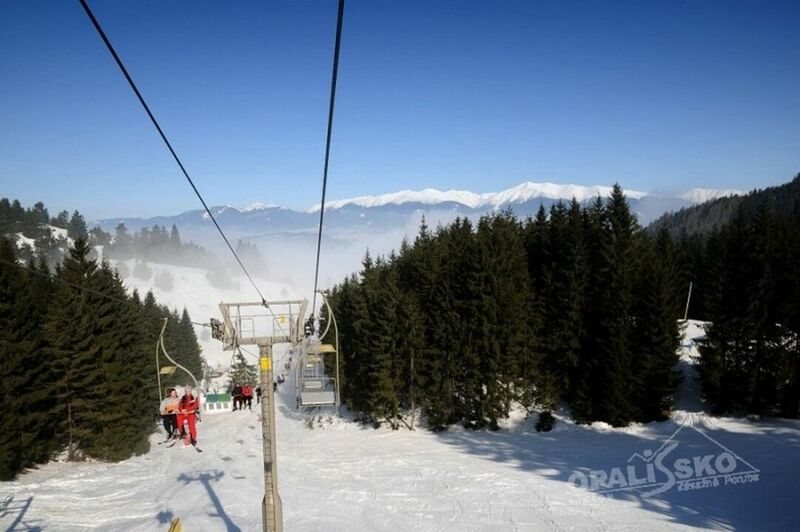 The family skiing centre at Opalisko is situated in the Liptov region in the Low Tatras above the Závažná Poruba municipality. 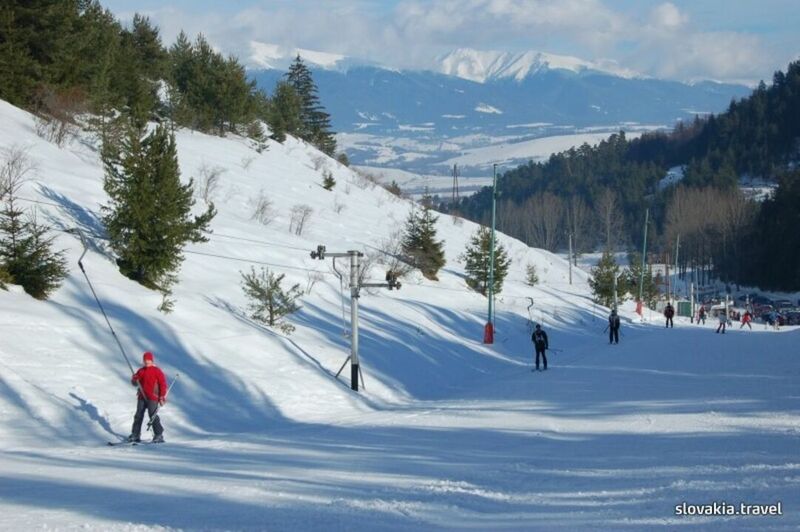 The centre offers a two-chair lift and four standard ski lifts. The prepared tracks are ideal for both beginner and advanced skiers and snowboardists. The total length of ski slopes in the centre is 3.2 km. The most difficult track with the vertical distance of 235 metres is 870 m long. Families with children will certainly appreciate a fenced children track with skiing and snowboarding trainers. The Skicentre at Opalisko also offers a skiing and snowboarding school for adults, sports equipment servicing, ski rent, snowboard rent and snowtubing. Refreshments to skiers and snowboardists are provided by two refreshment stalls right on the slope. The centre also provides a ski running ground with several different lengths of ski running tracks (3 km, 4 km, 5 km and 15 km). The 3 km track is equipped with lighting for evening skiing. The tracks are prepared for classical as well a skating style. At the edge of Závažná Poruba and 400 m from the Opalisko ski area, Penzión Zivka enjoys a location next to the forest, and offers free WiFi in all areas and a restaurant with a café and summer terrace. All rooms at the Zivka’s guest house come equipped with satellite TV. Each unit also contains a private bathroom.